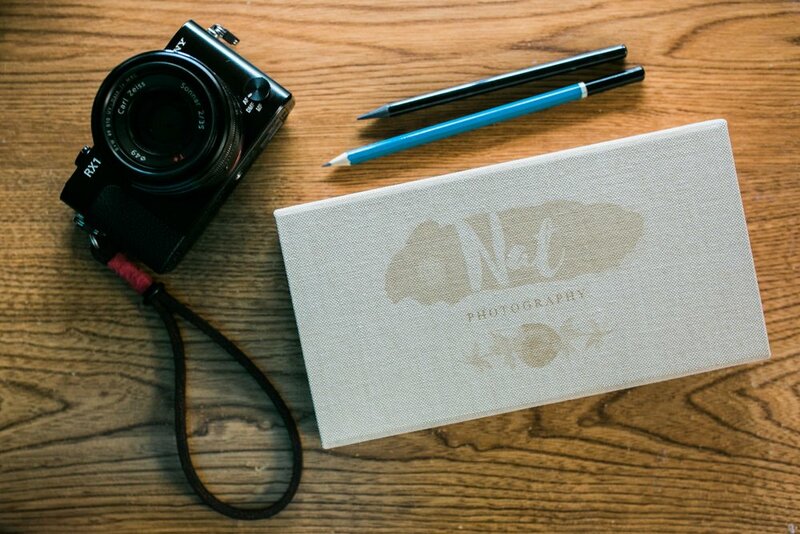 I'm excited to show y'all our new photo box and Walnut USB for wedding box packages. Linen boxes are slimmer and thinner than the wooden photo box earlier version. 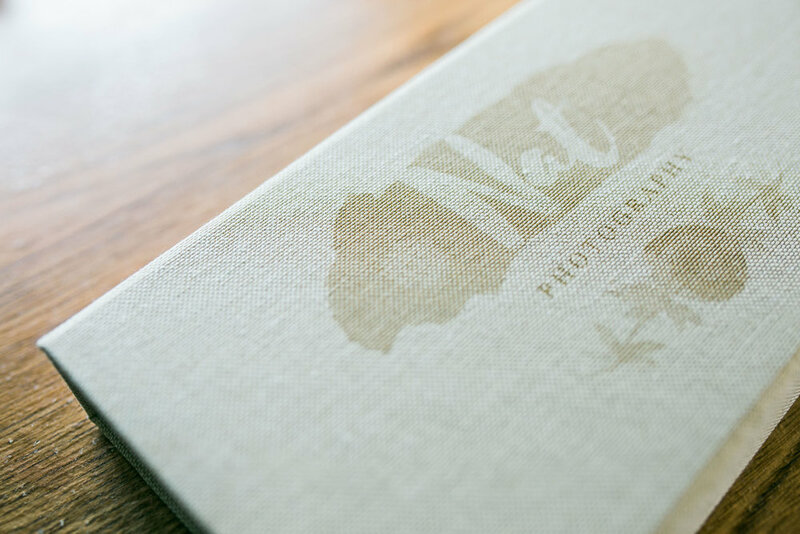 The box will come with 4x6 printed of your wedding pictures and a beautiful 8GB walnut USB. Hope ya'll like the new boxes. I can't wait to fill them up with your pictures and send to ya'll. If you are interested one of these boxes please check out at HangingBranch.